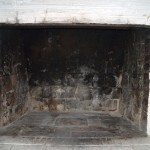 Any chimney / fireplace or appliance that is in use needs to be inspected on an annual basis at a minimum. 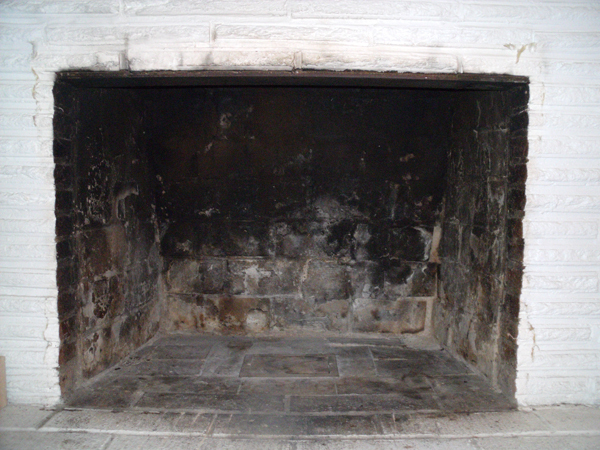 Wood stoves or appliances heavily used e.g as a primary heat source, sometimes require a bi-annual inspection or even more frequent depending on your particular situation. 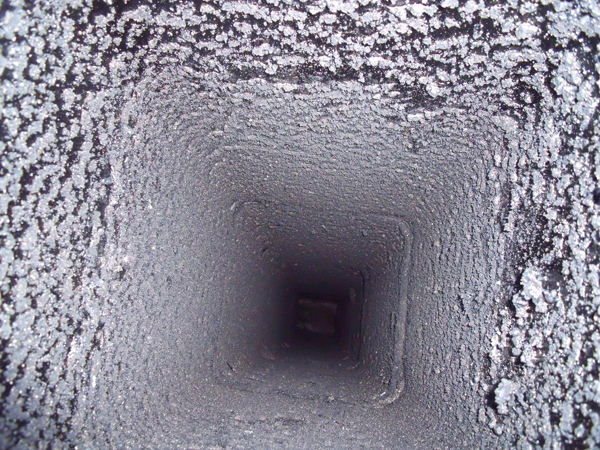 During combustion, creosote accumulates in your flue tile/pipe and smoke chamber. 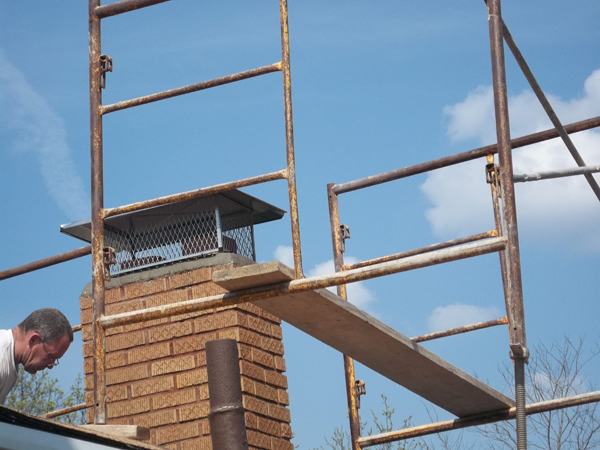 Creosote is highly flammable and must be swept out to avoid a fire hazard, as your chimney is not designed to have a fire present anywhere except the firebox/stove. 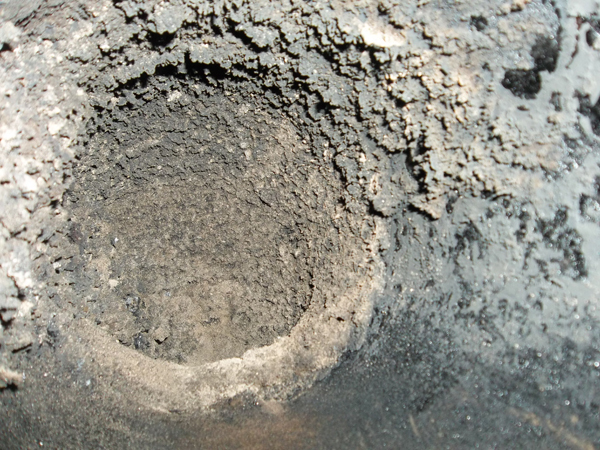 For a detailed explanation of what creosote is please visit our FAQ’s page. 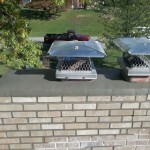 A chimney cap is a simple yet crucial part of your chimney system. 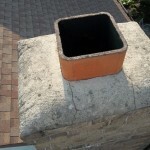 Without a cap you are inviting in unwanted rain and animals into your chimney. 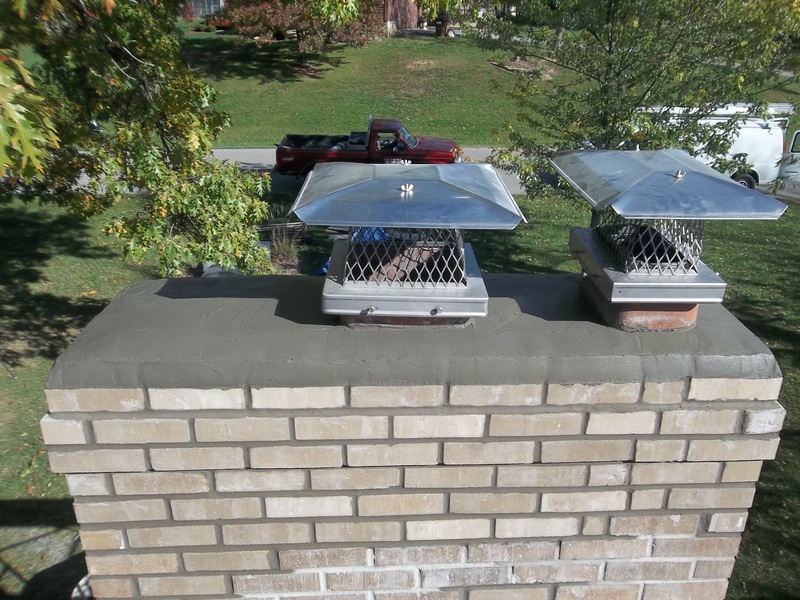 We sell and install single and multi-flue chimney caps in black galvanized, stainless steel and copper. 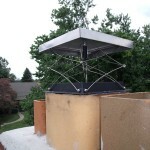 Caps are very affordable especially when compared to the amount of money and stress they will alleviate when properly installed. Our stainless steel and copper caps carry lifetime warranties as well. 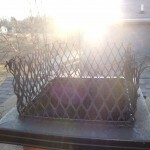 Once it is in place, you will never have to worry about it again. 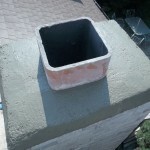 Your chimney is designed to constantly draw or draft even when it is not in use. 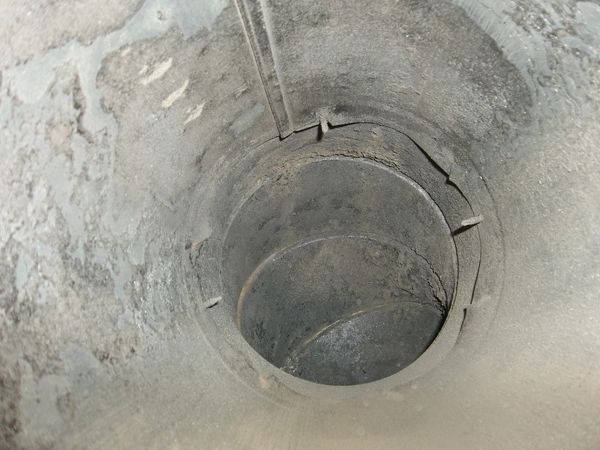 You can fall victim to loosing up to 25% of your heating/cooling energy dollars through a chimney with a missing, off track or inefficient throat damper. 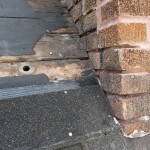 We do offer repair services for this situation. 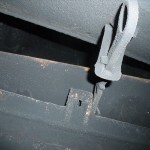 However, often times it is prudent both financially and functionally to replace the old inefficient damper with a tight sealing top, mounting damper. 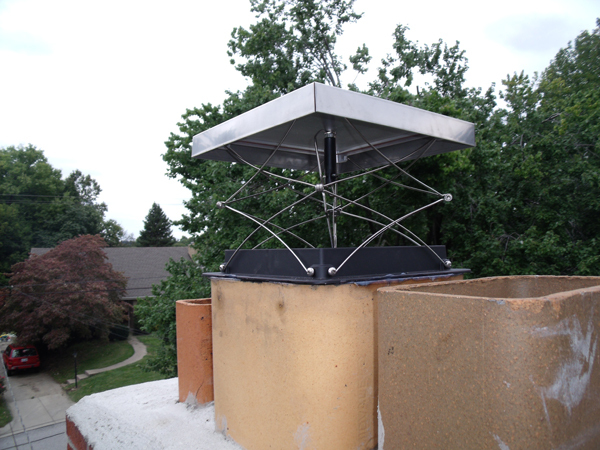 There are many benefits to a top mounting damper including ease of use, a chimney fire safety mechanism and a lifetime warranty. The best part however, is that they have been proven to pay for themselves in as little as 3 yrs!! 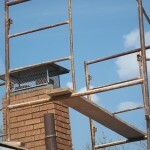 Your chimney and roof are obviously two different structures. 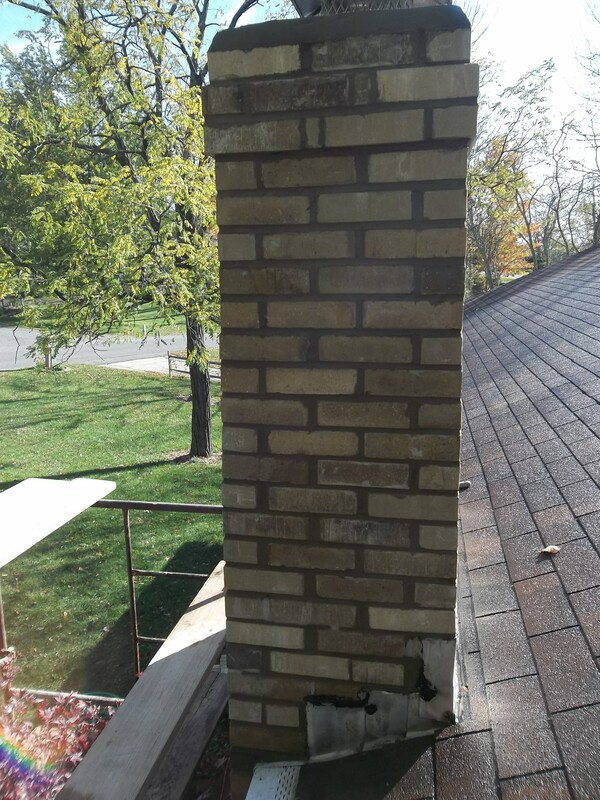 The area where they meet is not water tight and needs to be “flashed.” We offer expert flashing repair that is 100% guaranteed to be water tight. 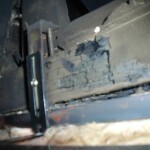 If you see water damage where your wall and ceiling meet above your fireplace, chances are you have a flashing issue. 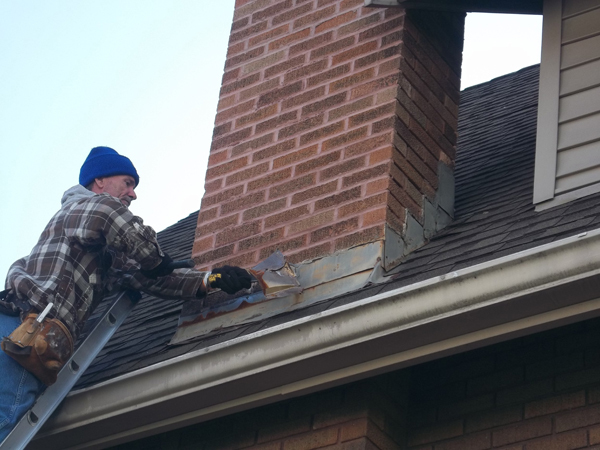 There is only one correct way to install flashing although, we see it done many other incorrect ways all too often, resulting in a leak. 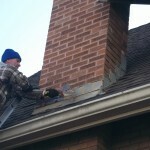 Don’t settle for an inferior flashing job. 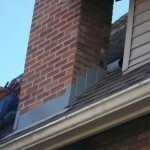 We use top notch material, installed by experts to make sure your flashing repair is a one and done. 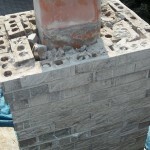 Masonry material especially bricks are very porous in nature. 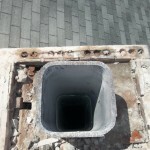 Often times customers will be taking in a tremendous amount of water due solely to this issue. 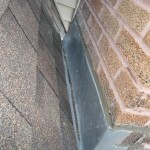 When everything else structurally has been ruled out as a water issue, chances are applying a water repellent will solve the problem. 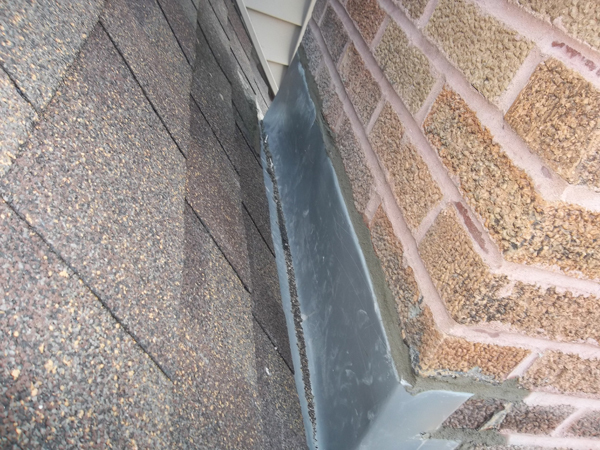 Even if you are not experiencing current water issues, it is an extremely wise decision to apply this product as a measure of preventative maintenance, as weather driven moisture coupled with the “freeze thaw” cycle can cause extreme damage to masonry structures. 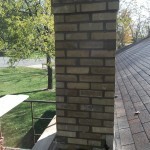 We carry and apply the best vapor permeable water repellent on the market! 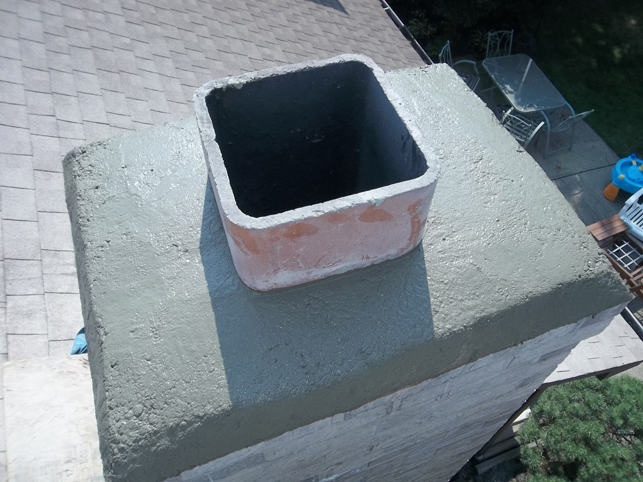 It is not a “sealer.” Sealing a chimney is a terrible idea, as trapping moisture inside a chimney can do more harm than good. 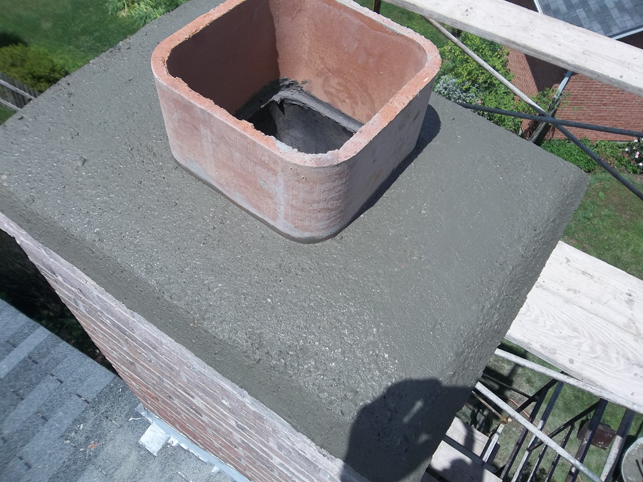 This product is not sold in stores and is available only to contractors. 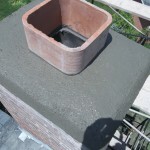 The chimney crown is the poured or solid stone slab that finishes off the top of your chimney. 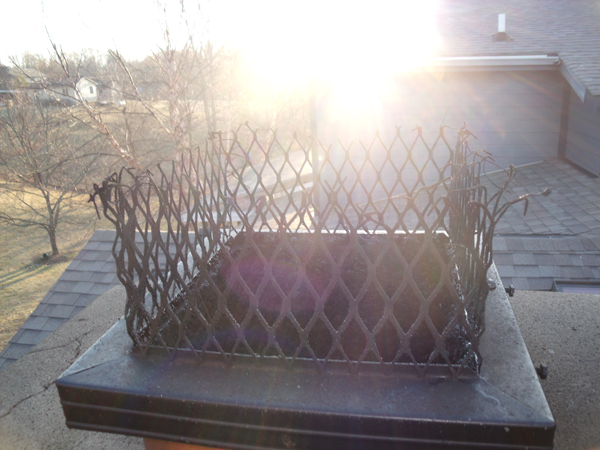 The primary function of the crown is to shed water away from the structure and prevent it from entering the chimney. 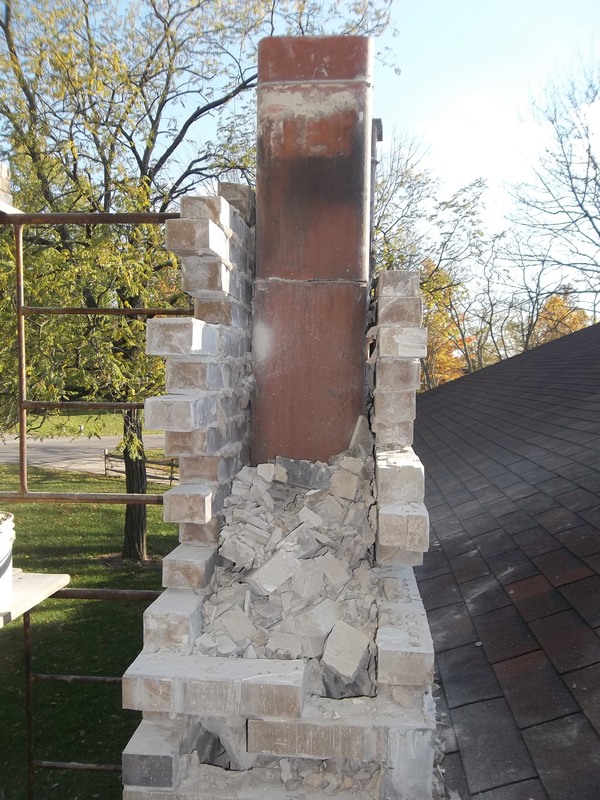 You may not think a cracked or damaged crown is a big deal(out of sight out of mind) until it destroys a $10000.00 chimney. It is the equivalent of having the sunroof stuck open on your car…it doesn’t seem important until your interior is destroyed by water. 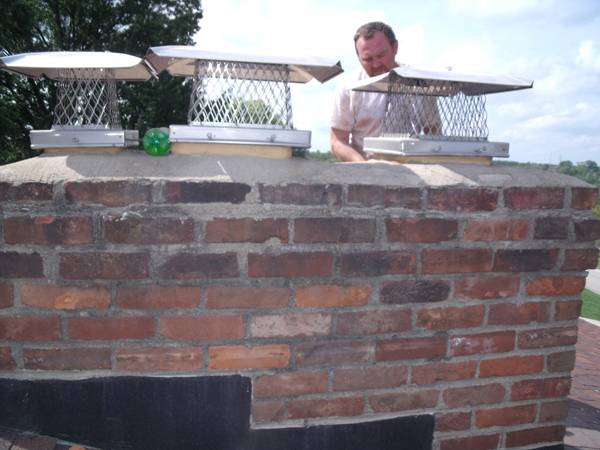 We do not install “sealers” or other inferior band aid solutions. 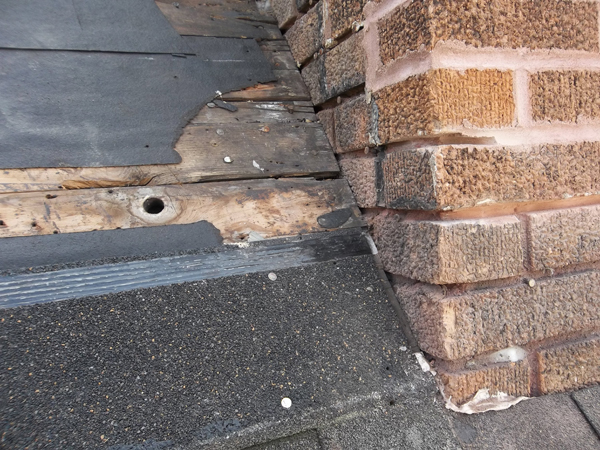 This method of repair actually costs you money, as it does not last very long, often times doesn’t work at all and is still fairly expensive. 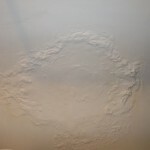 We have an extensive list of customers who call us after there crown “repair” has failed soon after it was completed. 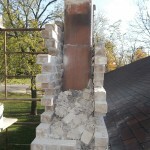 With our in depth knowledge of masonry practices, we are able to offer complete crown removal and replacement using the best materials available, to ensure the repair lasts several decades. 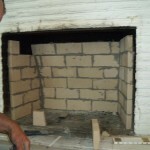 Over time, heat can deteriorate your mortar joints and bricks inside your fireplace. 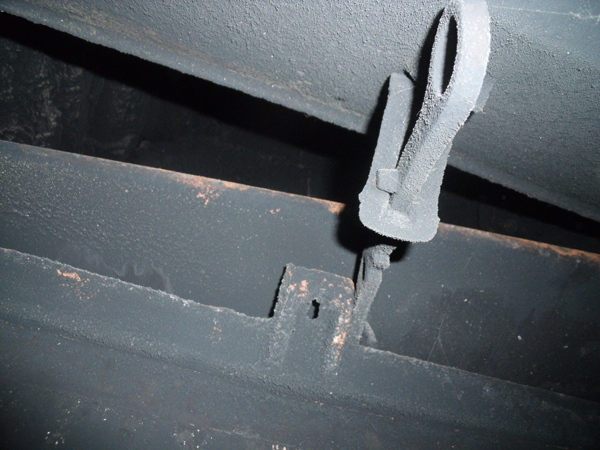 Often times if the deterioration is caught soon enough and addressed you can repoint the firebox. 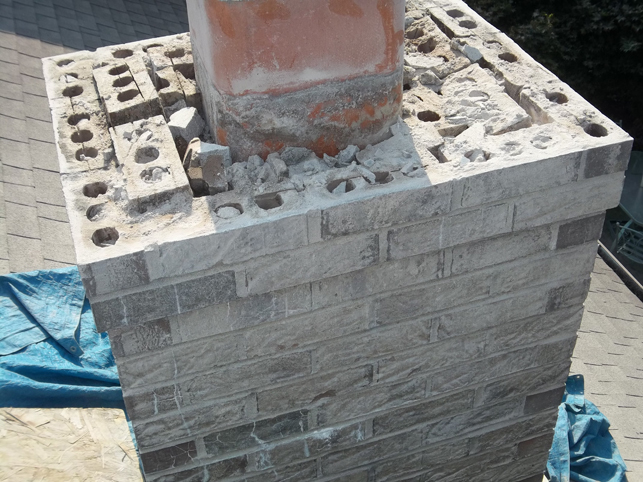 If the failed mortar/bricks are allowed to persist they will become exponentially worse, eventually resulting in the need for a complete rebuild. 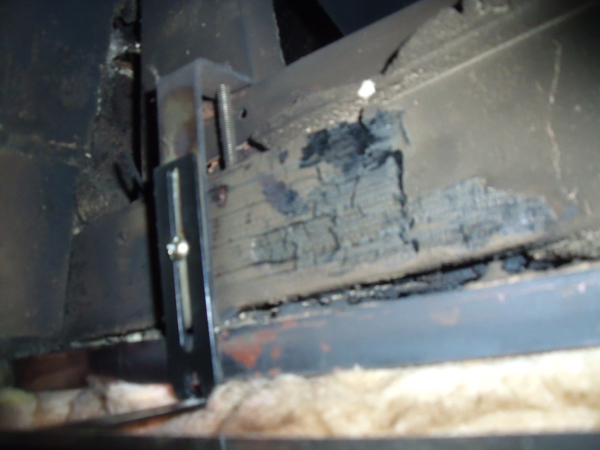 Having a deteriorated/loose firebox is an extreme fire hazard and should be addressed immediately. 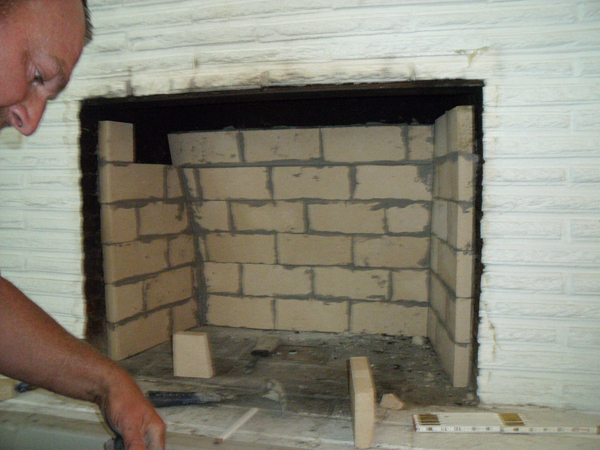 We offer these services using the best refractory(heat resistant) materials available. 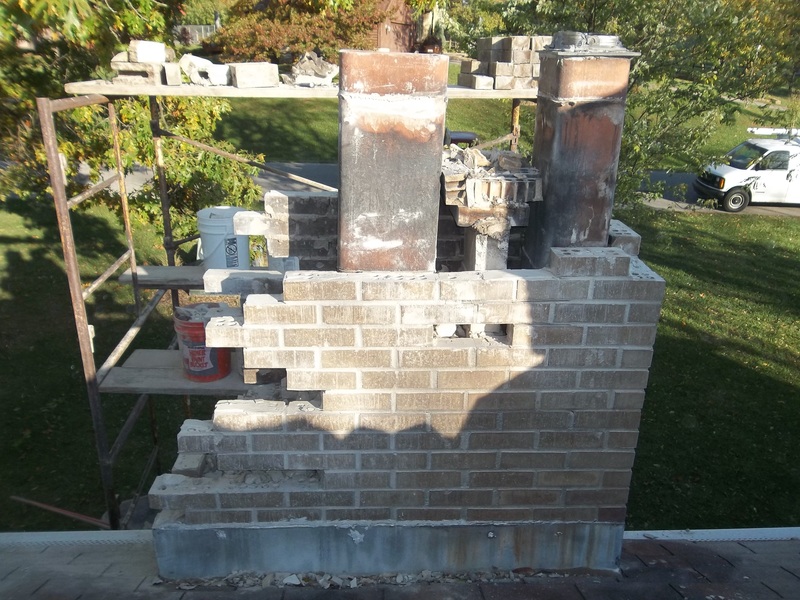 When a chimney is unlined or the flue tiles/piping are damaged, it is imperative that the chimney be relined per NFPA 211 codes to avoid an extreme fire hazard. 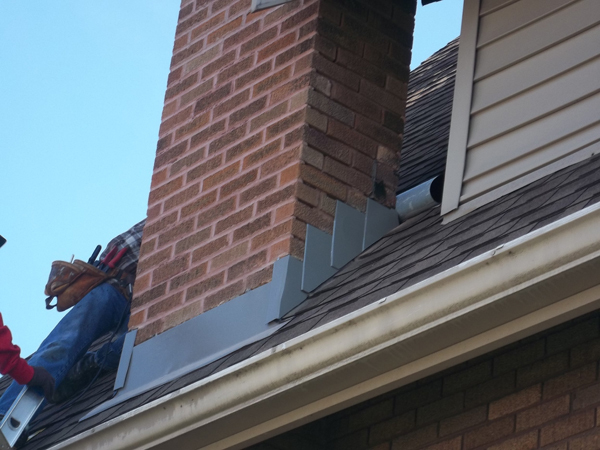 We offer expert relining services using cutting edge materials. 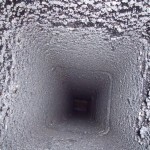 Chimney relines are a bit of an investment cost wise by nature, but if you have a chimney with flue/liner issues you must either suspend use of the fireplace/appliance or have it repaired in order to avoid a catastrophic chimney fire. 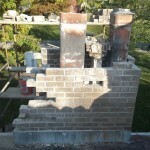 We offer virtually every aspect of exterior chimney repair. 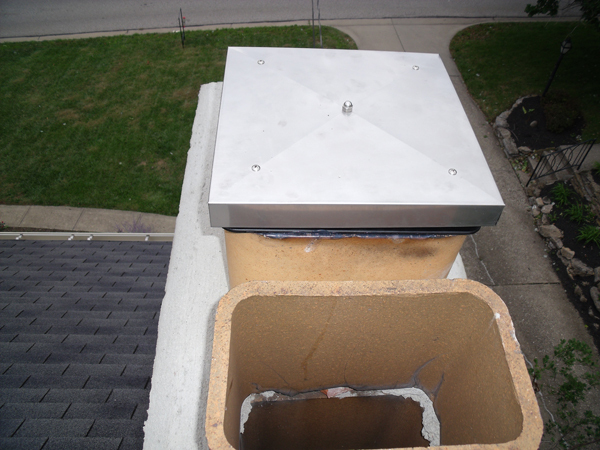 Even if you have a wooden/sided chimney or chase that is in need of repair on your prefabricated chimney system. 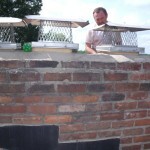 e.g tuckpointing/repointing, brick replacement and even partial or complete rebuilds. 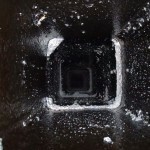 During a chimney sweep/inspection service, should we discover Stage 3 creosote/glazing to be present in your chimney, we will provide you with photographic documentation and discuss an abatement plan. 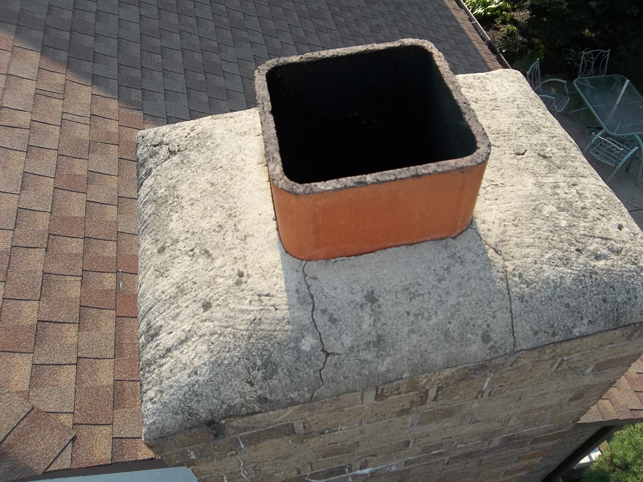 This form of creosote has a higher compressive strength than brick and often your clay flue tiles themselves. 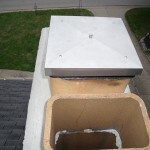 Therefore, it cannot be removed manually without damaging or destroying your flue, which is a very expensive and integral component of your chimney system. 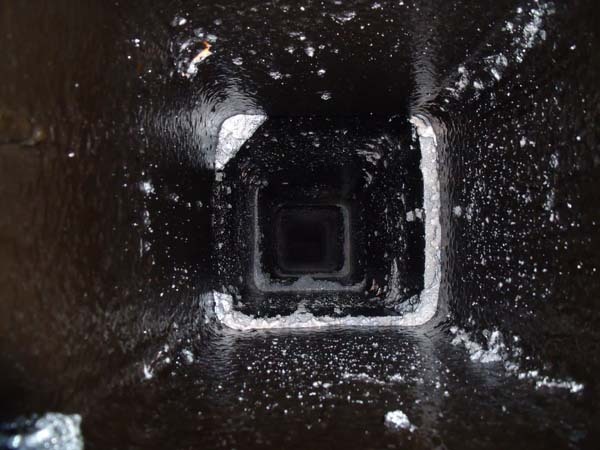 If someone tells you they will remove Stage 3 creosote from your chimney manually, with chains etc, ask them how they can guarantee you that your flue/smoke chamber will not be damaged in the process. The answer is they simply cannot. 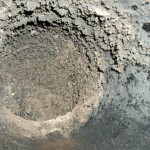 This is why we take an extremely effective/structurally safe chemical approach to Stage 3 creosote removal. 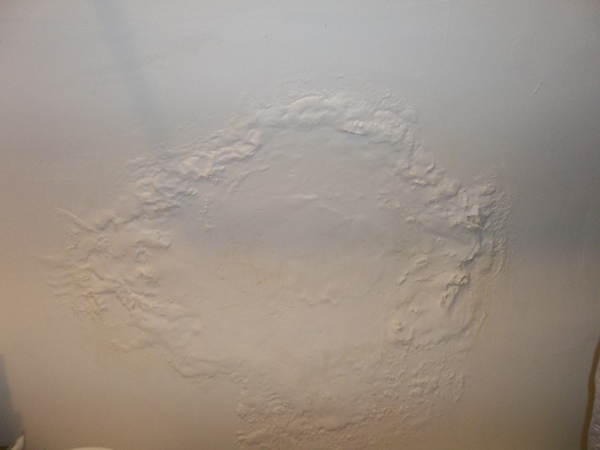 This service is quoted/performed on a case by case basis, as we can customize an abatement plan based on the severity of your situation.